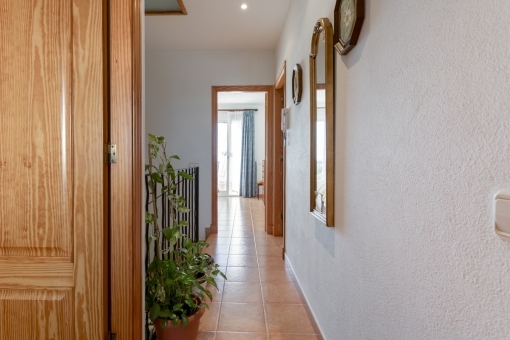 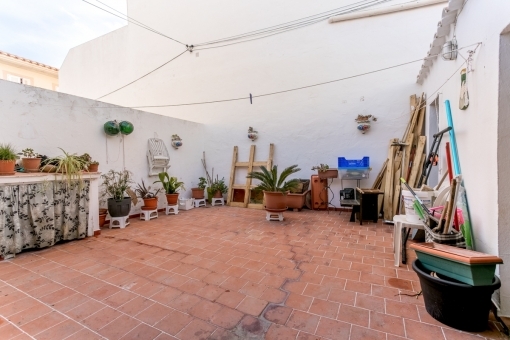 This wonderful, 2-storey terraced house is bright and quiet and is situated in a very central location near the centre of Mahon. 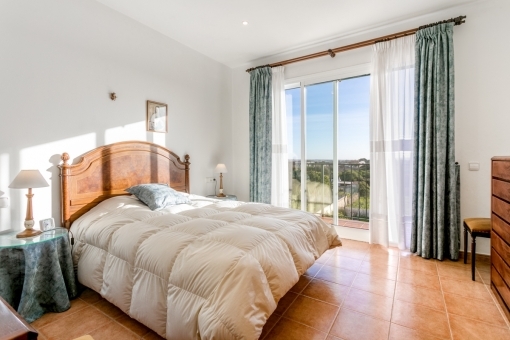 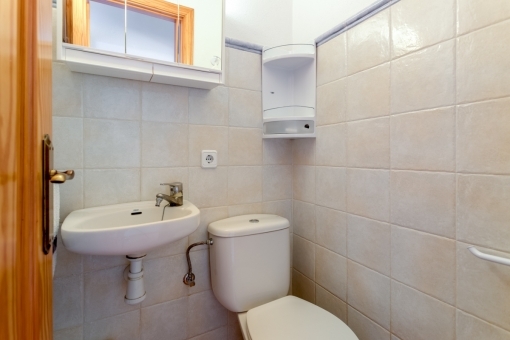 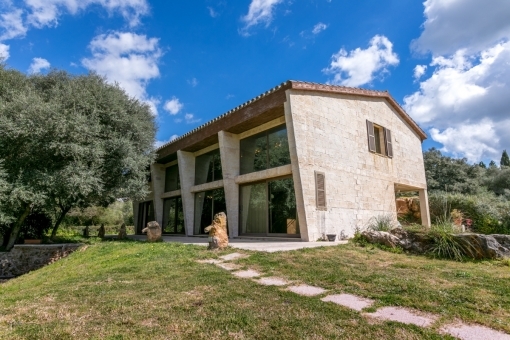 On the upper floor it consists of 3 bedrooms together with a large bathroom. 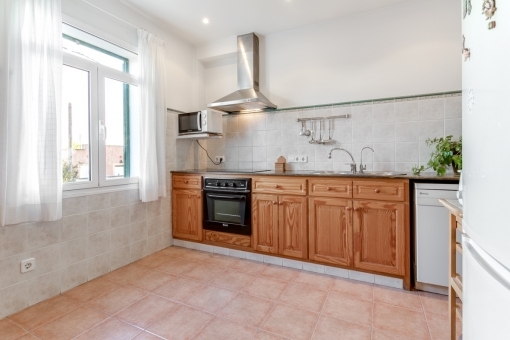 The ground floor has a 25 sqm living area with a small WC and a large kitchen with dining area and pantry. 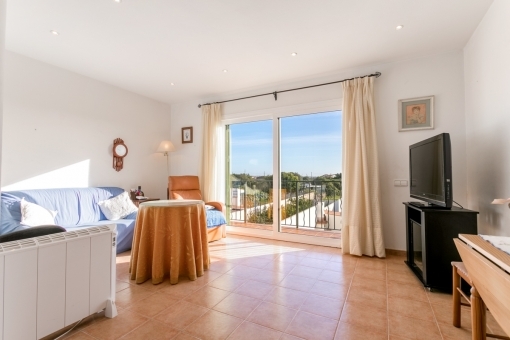 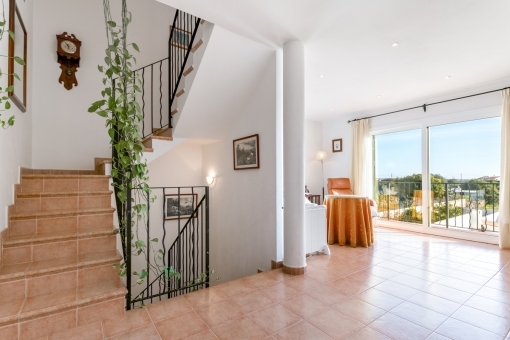 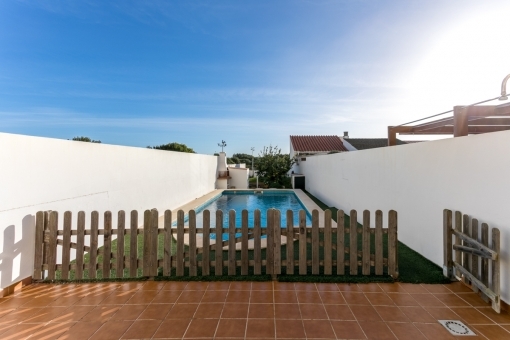 The lowest level houses a private pool with vegetable garden, a BBQ, a large room, and a laundry room together with an extensive terrace for the enjoyment of the whole family. 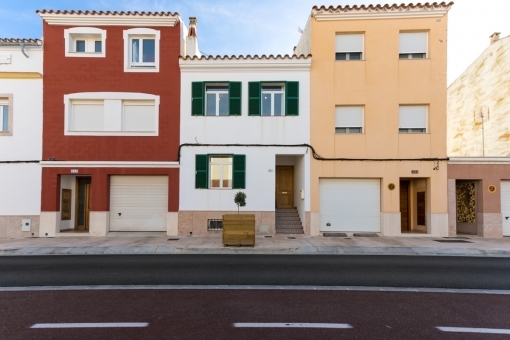 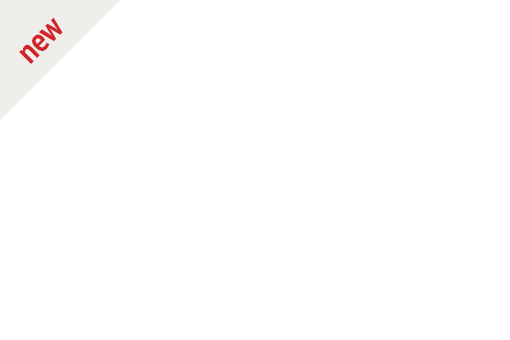 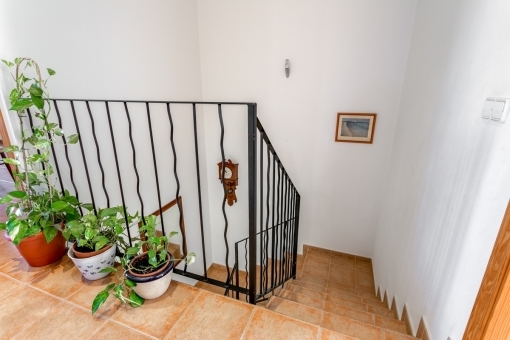 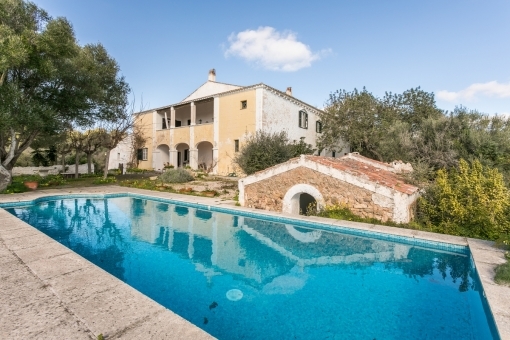 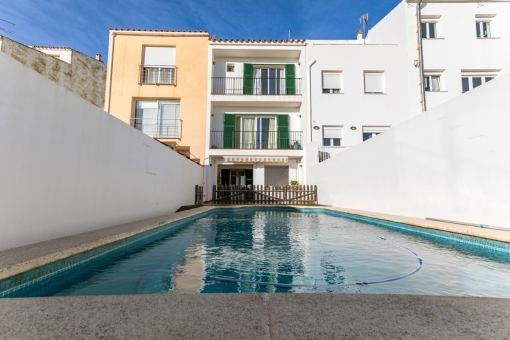 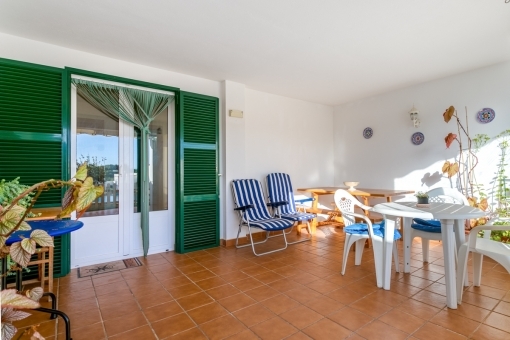 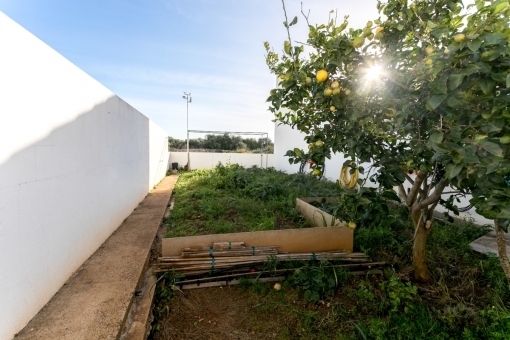 I'm interested in: Terraced house with pool in Mahon (reference MEN-100298).